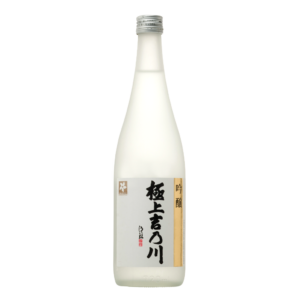 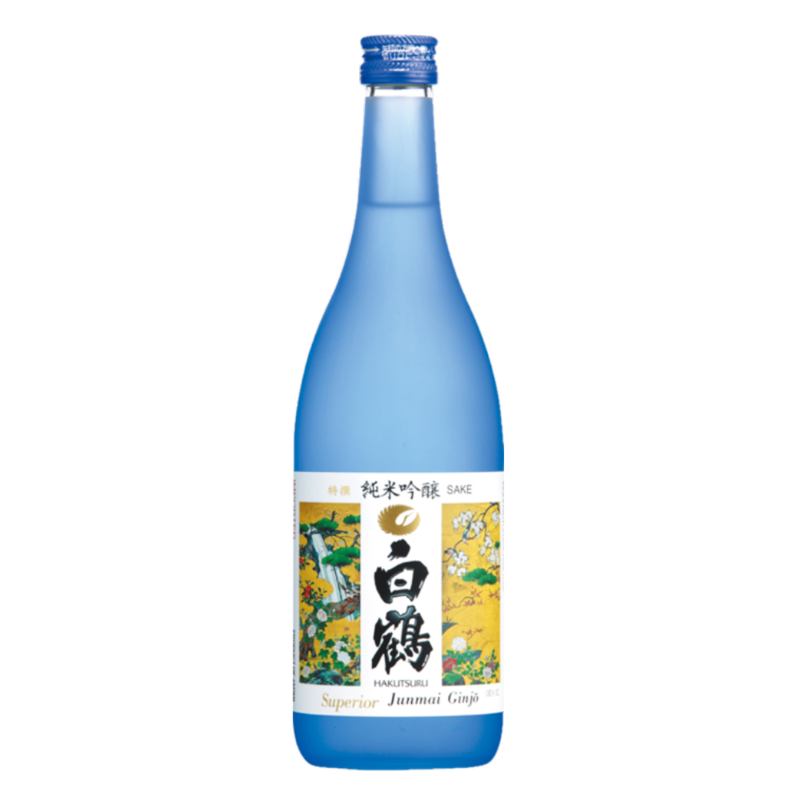 A pleasant balance of crisp ginjo saké with a hint of dryness and fresh, lightly sweet pear. 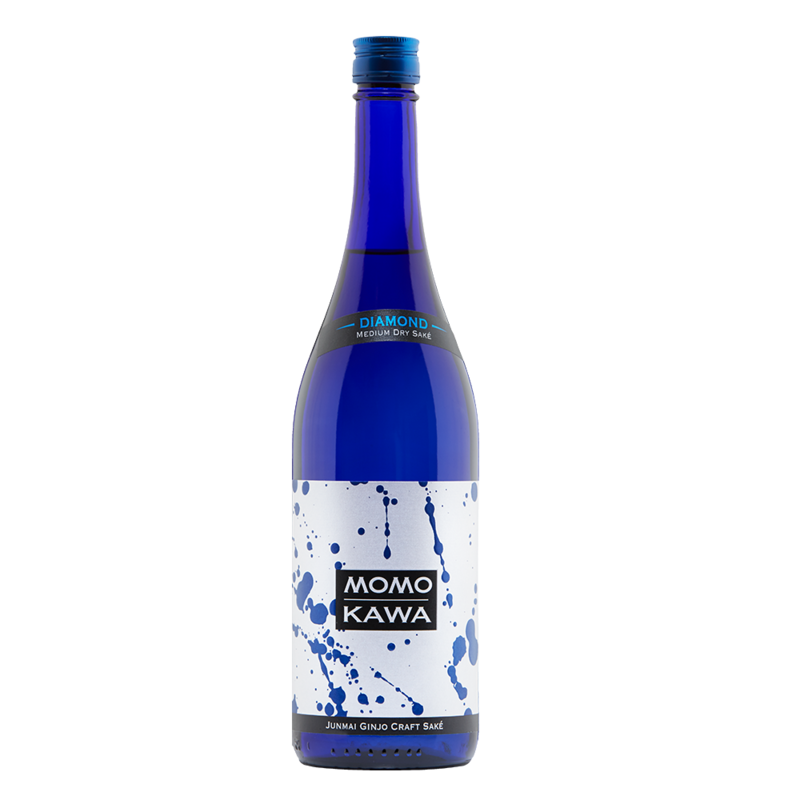 Pronounced aroma with a smooth flavorful finish. 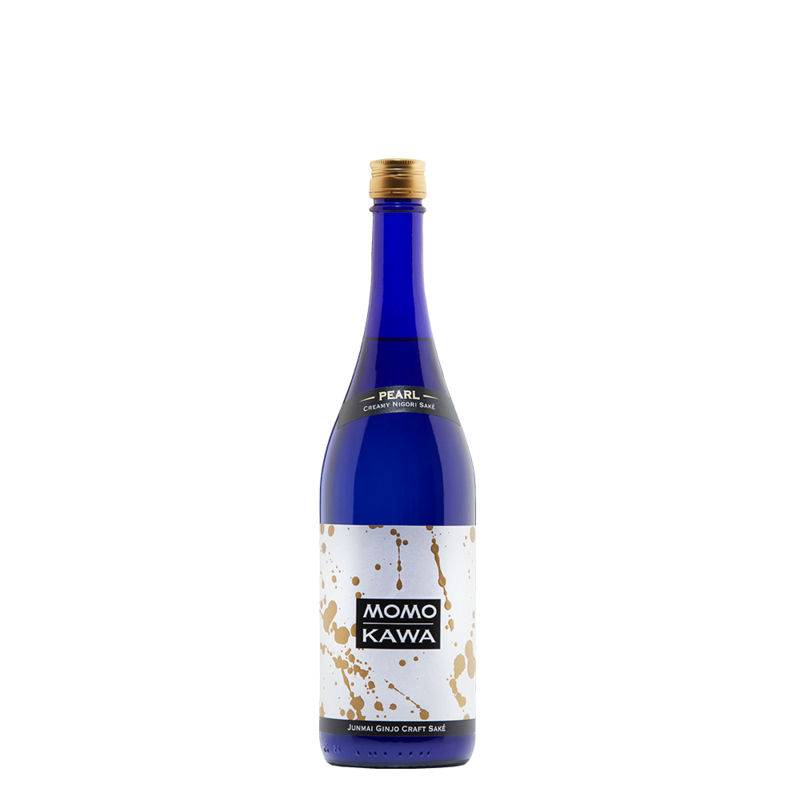 Gourmet Pizza, Spicy Broth Noodles & Grillled Meats. 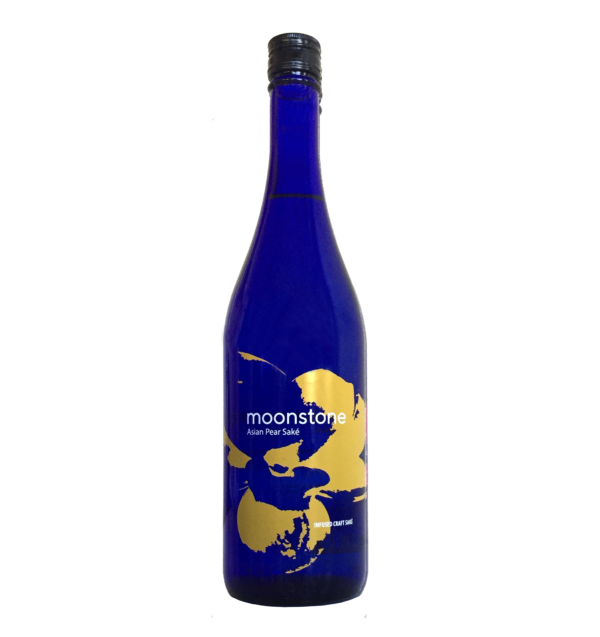 Moonstone Asian Pear begins as a pure junmai ginjo sake and is infused with natural flavors prior to bottling, creating a unique specialty style.